Nothing like a sunset to bring out the best in a place. 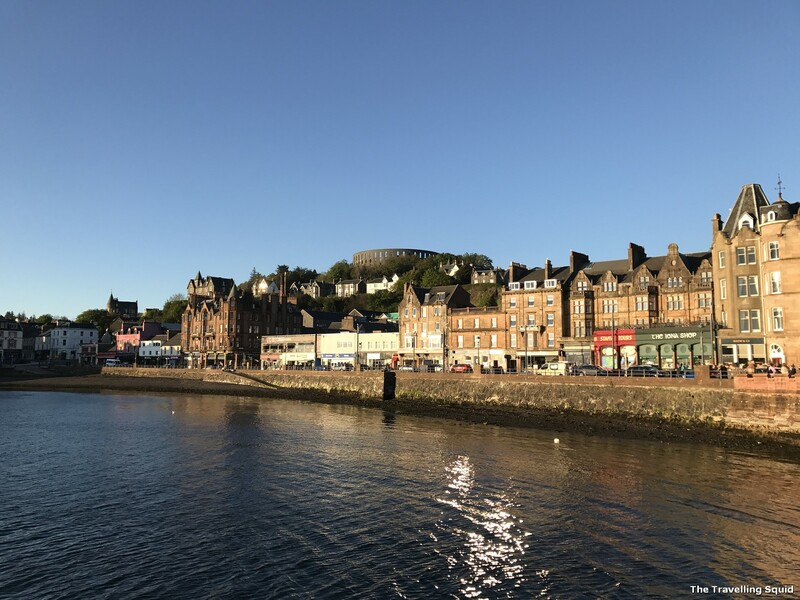 If you’re looking to get the best of seafront living in the Scottish highlands, Oban is the place to be. 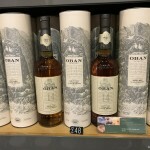 We spent just a day in the little seaside town, but it was one of the best experiences we had, especially with food, drink and most importantly, Oban’s very own whisky distillery, which is named after the little town. 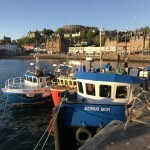 Here’s a guide to planning a one day itinerary in Oban – make sure to partake in the freshly caught oysters and fish! Till this day, the thought of the Oban oysters makes my mouth water. 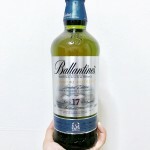 And the single malt whisky? It’s by far the most smooth of all. We stayed at the Ranald Hotel during our stay in Oban. It’s a quaint little hotel which was fully-booked during the time we were there. 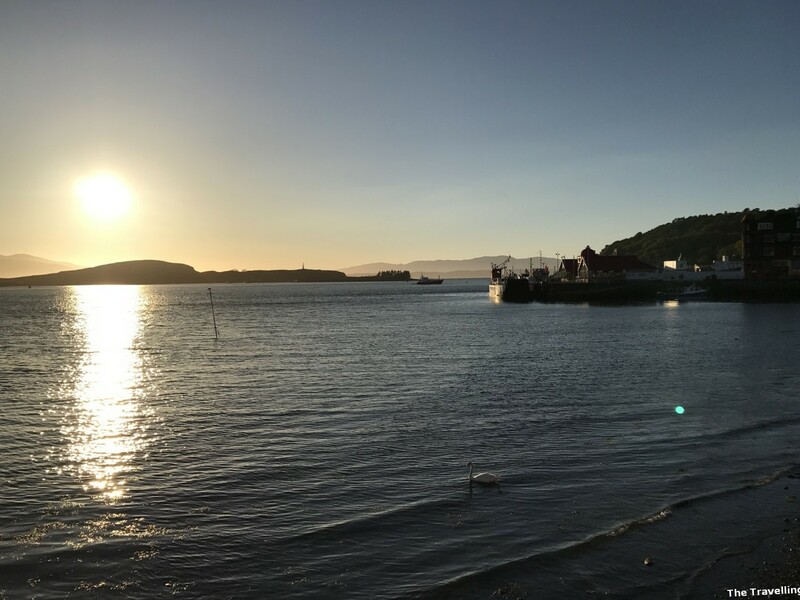 Therefore, I’d encourage you to book a hotel in advance, as Oban is can be a popular destination especially during summer. 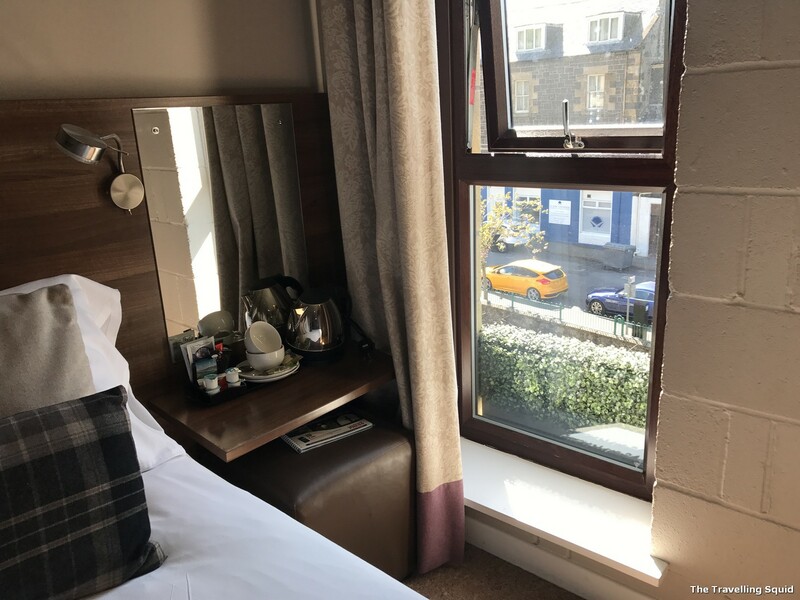 I recalled the staff of the Ranald Hotel being very helpful and strong – he single-handedly carried our suitcases (of 15kg each) up five flights of stairs. I was very touched by that. The breakfast at the hotel is excellent too. Click on the link below to find out more. The lobster was fantastic. It was one of the best use of pounds. 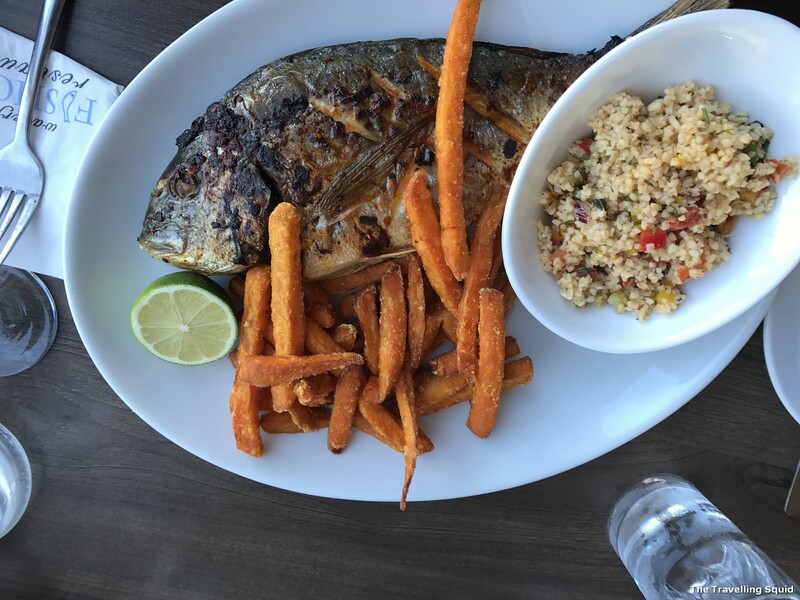 As a seafood lover, I found the food amazing. Each trip to the restaurant or the simple little seafood shack got me so excited. The seafood, which I think were caught right from the waters near Oban, were exceeding sweet and fresh. 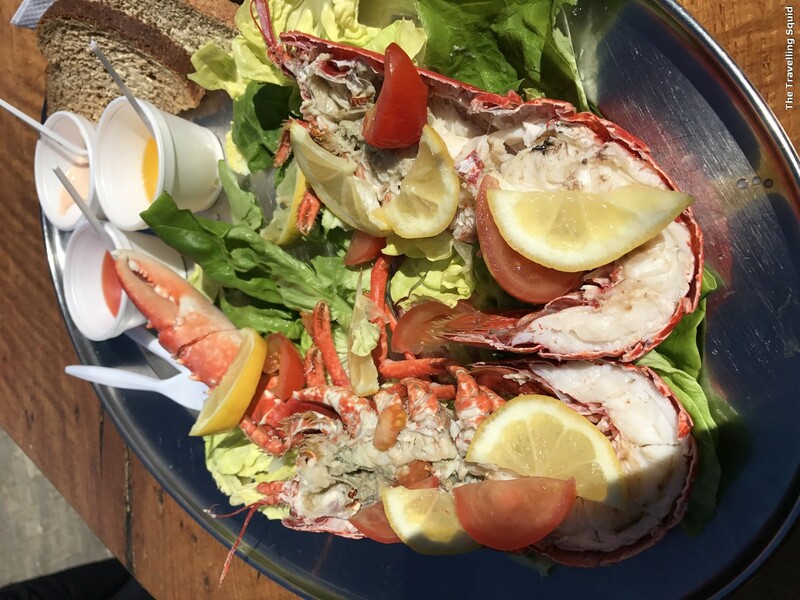 I could go on and on… For good value, visit the seafood shack along the Oban harbour. Directions are in the link below. I’d also encourage you to visit the Waterfront Fishhouse Restaurant too. 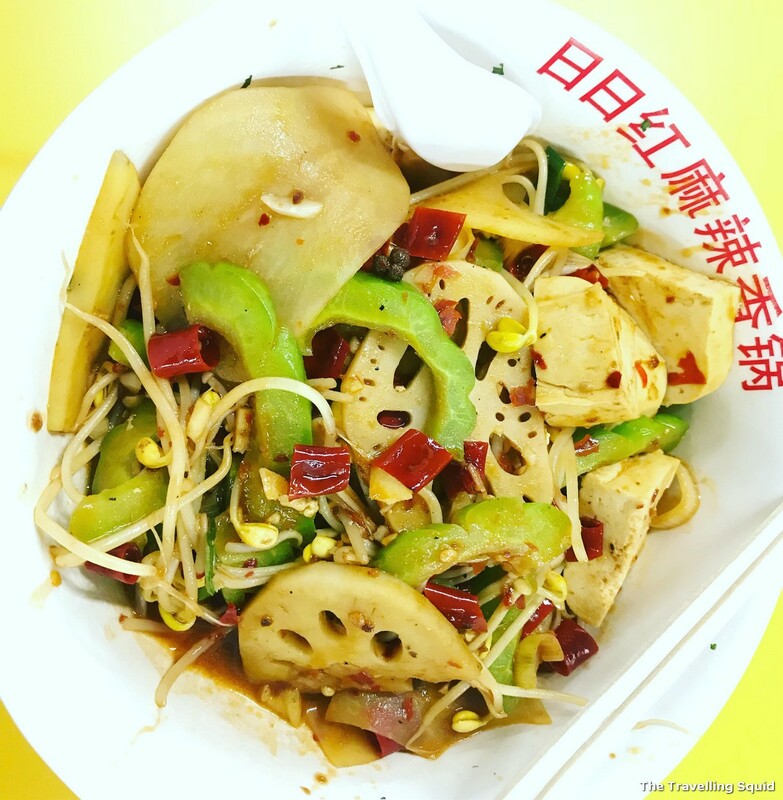 It’s fish offering was good value, and super delicious. 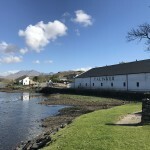 One of the key highlights of our trip to Oban was to visit the distillery. 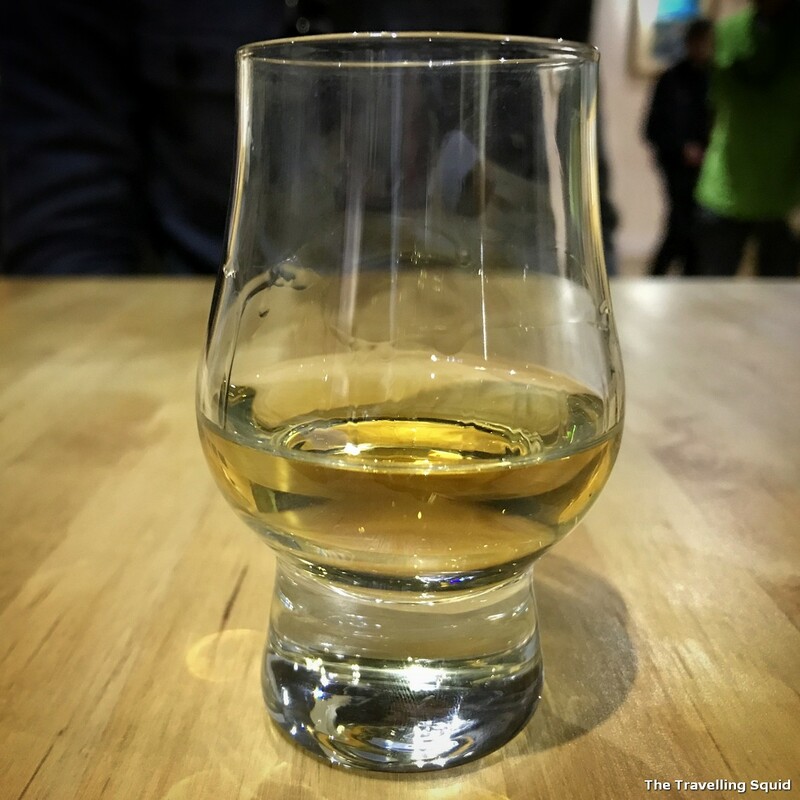 I wasn’t a big single malt fan, but following the whisky tour in Oban, my knowledge of whiskies deepened. 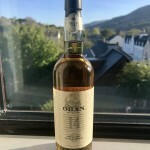 I really enjoyed Oban’s signature, the Oban 14, which was sweet and very well-balanced for a single malt. I was really taken in when our guide offered us a sip from the barrel, of an immature whisky just to get a sense of how it was like. We also got complimentary whisky tasting glasses. Yay! The links below have a detailed account on what it was like. What’s left to do is to walk around the harbour, especially during sunset. Fortunately for us, the sun started setting at about 8.30pm in the evening, and we did manage to catch the sunrise. The photos are in the post below.